Welcome to Episode Four of The Inspired Women Podcast. 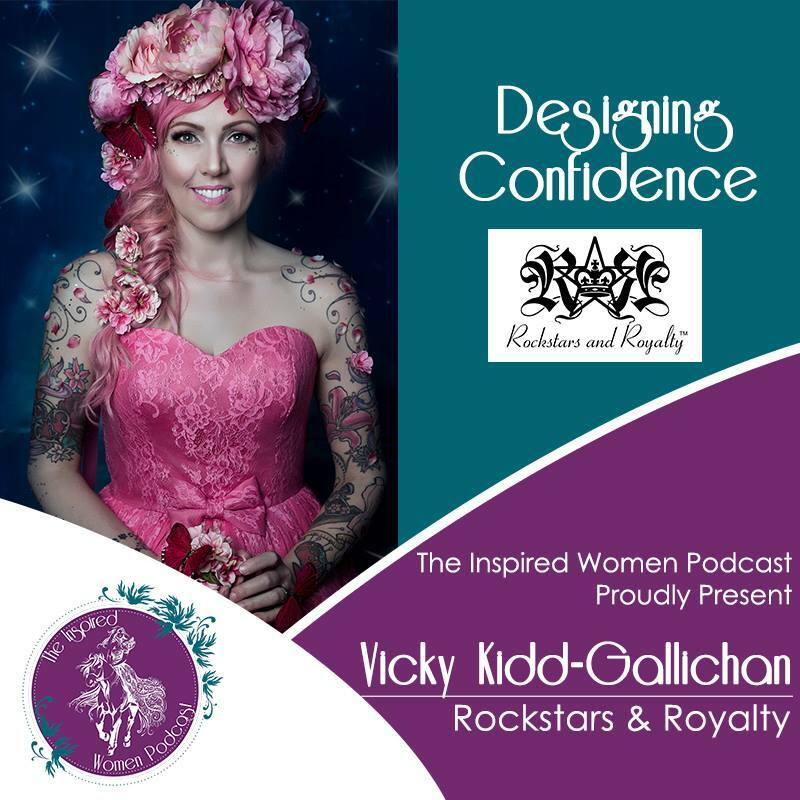 In this episode your hosts interview designer and entrepreneur Vicky Kidd-Gallichan. Vicky is Owner, Founder, and Designer at Rockstars & Royalty. She believes in sustainable fashion and people of all kinds feel amazing about themselves.